Comox Two Series – Working in an outdoor studio on Vancouver Island. Kelly creates pieces as large as 6 feet, working on raw unstretched canvas. 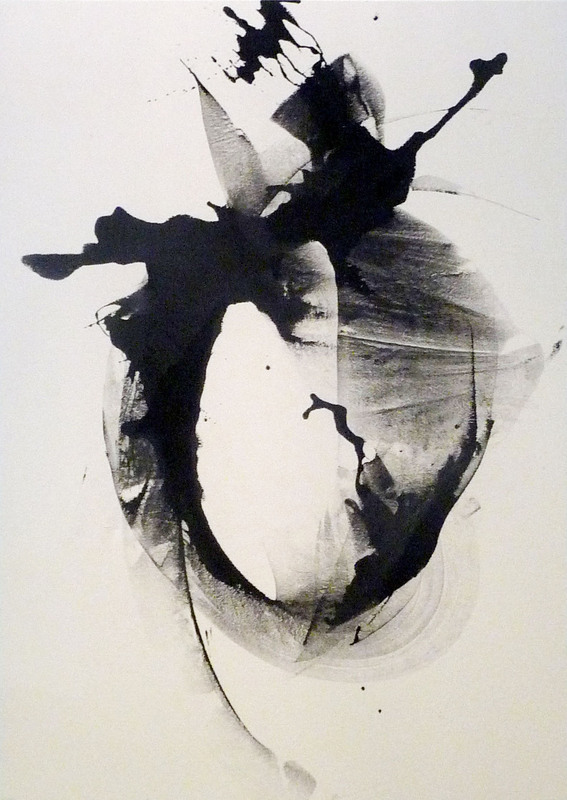 This series explores marks, expressive lines, capturing energy.